Medhir Woods (by Rynn Verwood) – A land where magic, nature and civilization meet. An elven outpost, protected by large waterfalls, in the middle of an enchanted autumn forest. 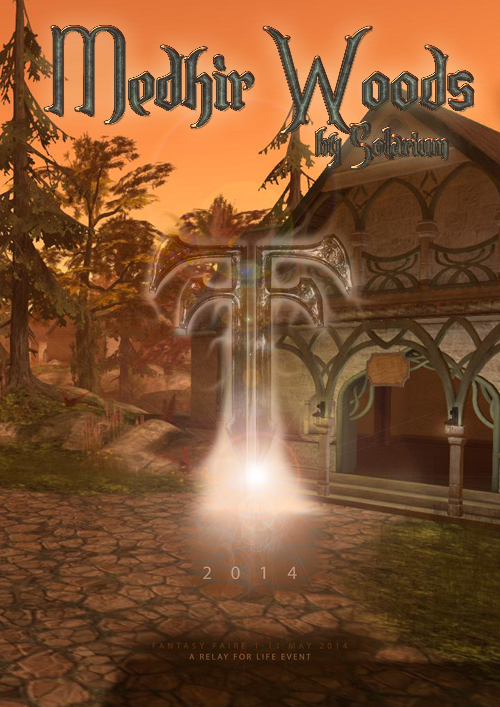 Previous PostThorns of Mourningvale ThicketNext PostMeet Our Sponsors: .The NeoVictoria Project.